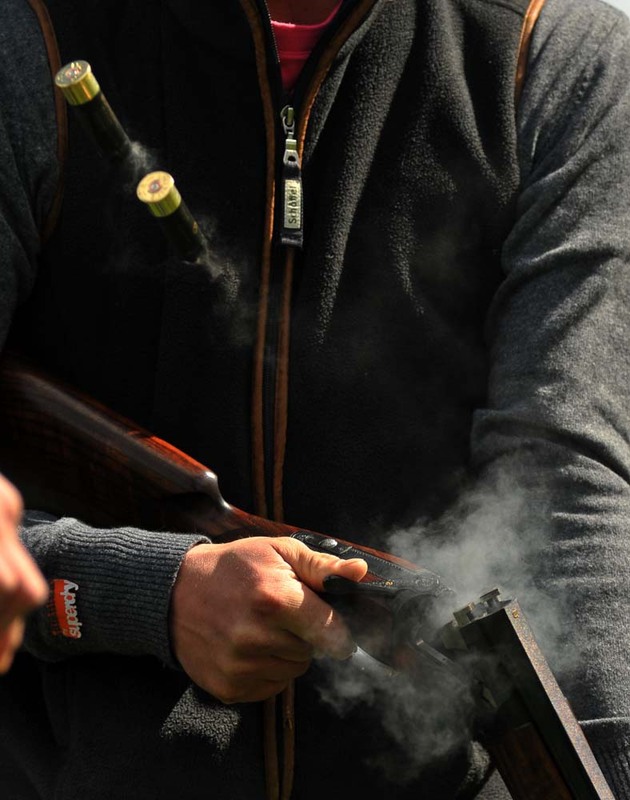 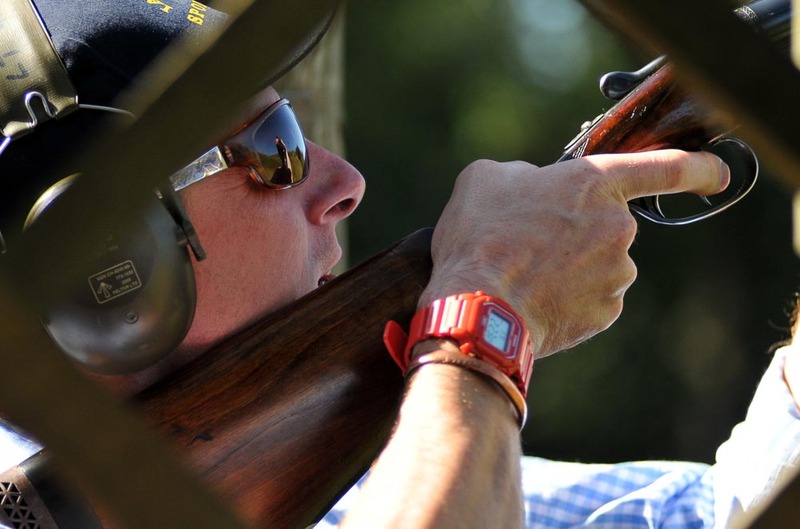 Clay Shooting is a great Stag Party activity – the friendly competition is perfect for bringing together groups where not everyone knows each other that well. 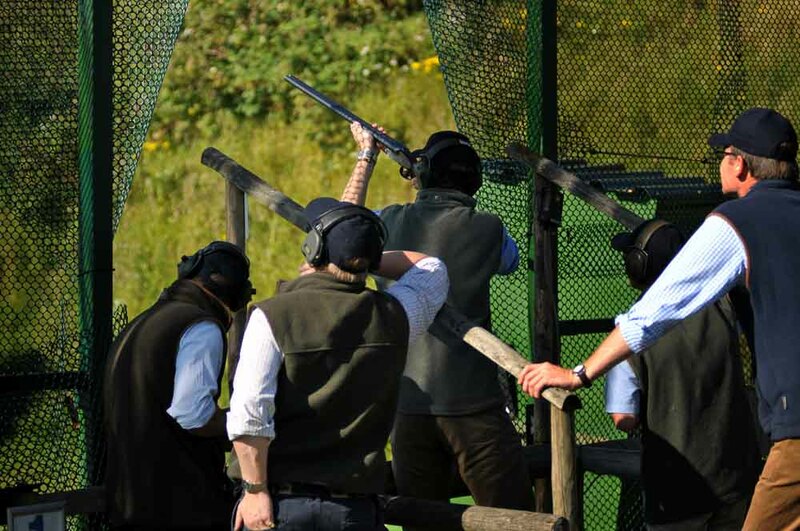 And if your group isn’t exactly the Expendables that’s fine too, because clay shooting doesn’t require you all to be fighting fit. 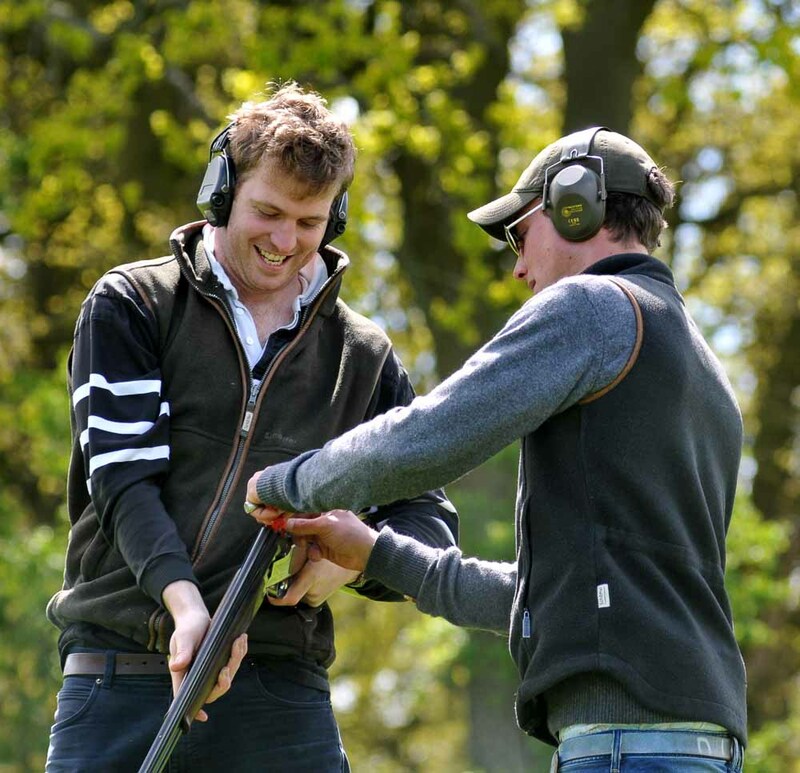 All our Stag Party Packages include everything you need: professional tuition from our friendly and experienced instructors (expect some banter! 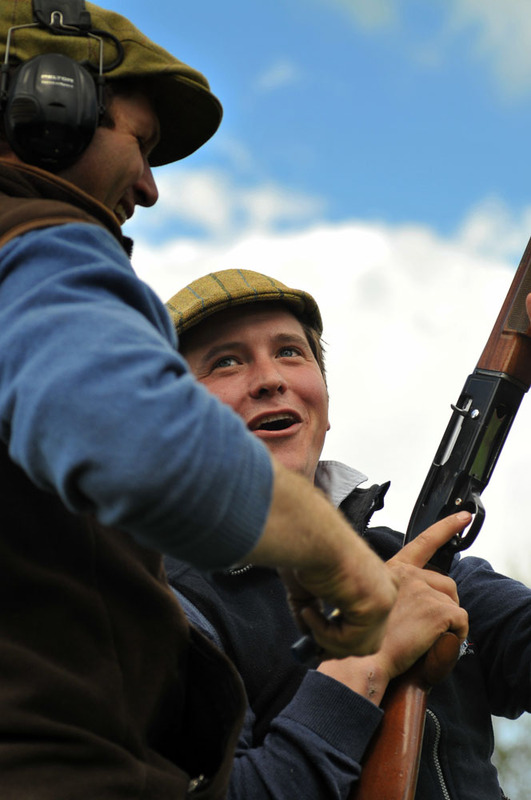 ); gun hire, cartridges, clays and all safety equipment. 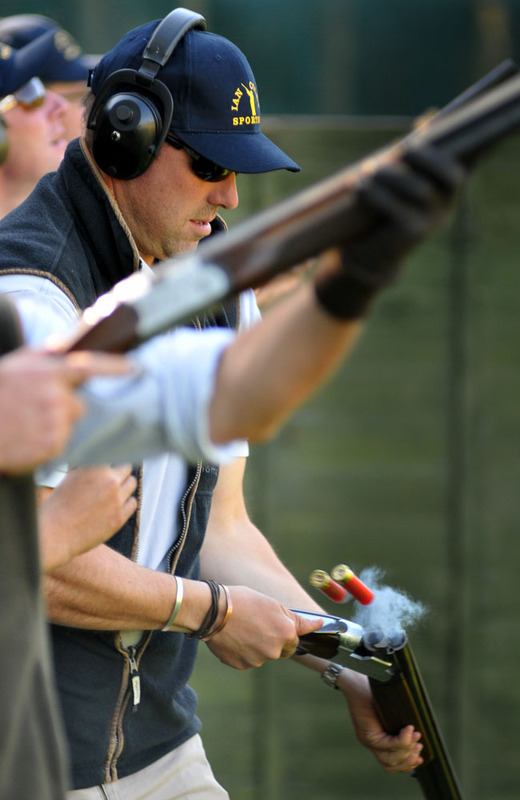 There’s no need to worry if some of your group have shot before, or if you’re all complete novices – our instructors can set targets to suit all abilities. 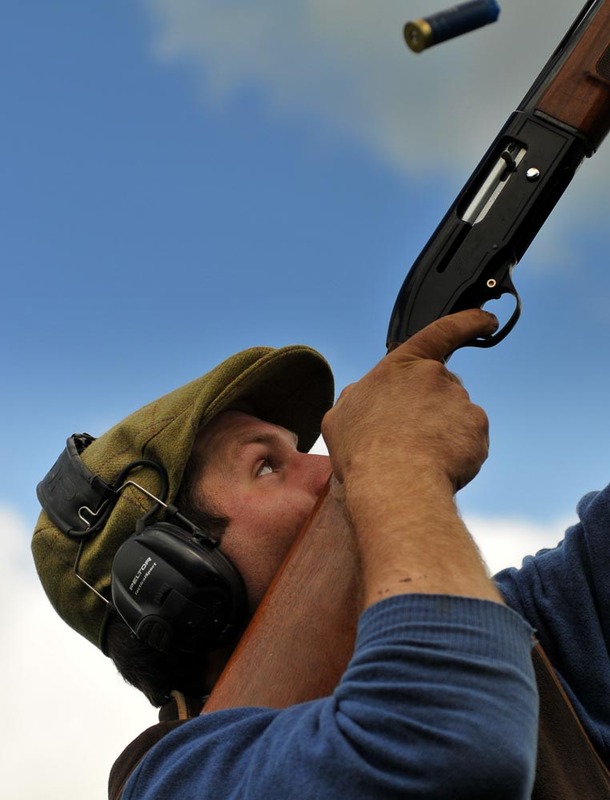 You’ll be using real 12 gauge shotguns on the day and if you want to hit a clay or two you’ll need steady hands, so we suggest heading off to the local pub afterwards to discuss your sharp-eyed skills or lack thereof. 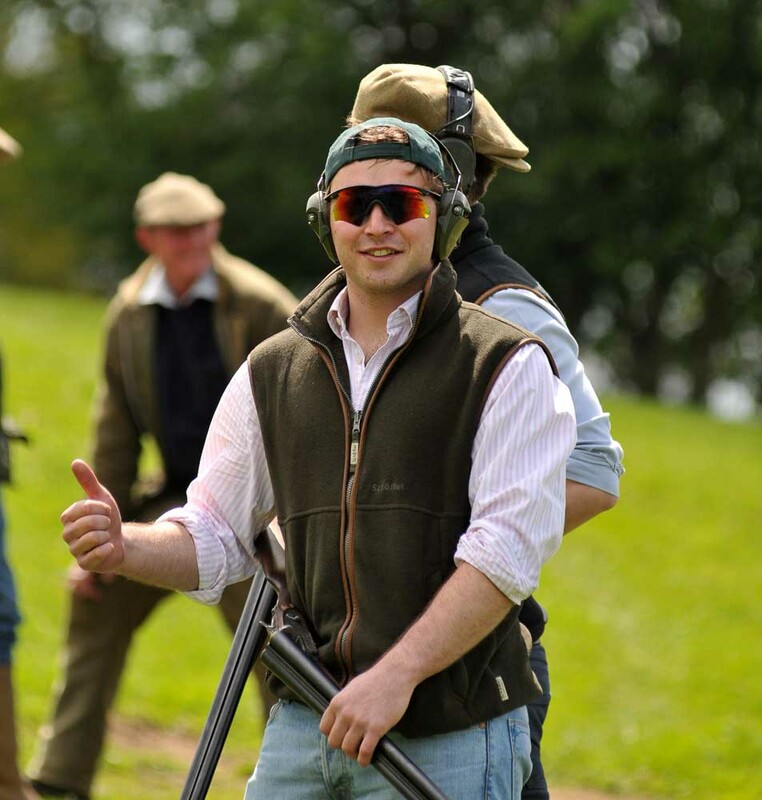 Why not make a Stag Weekend out of it, with a stay at one of the fantastic local pubs or hotels the Cotswolds has to offer? 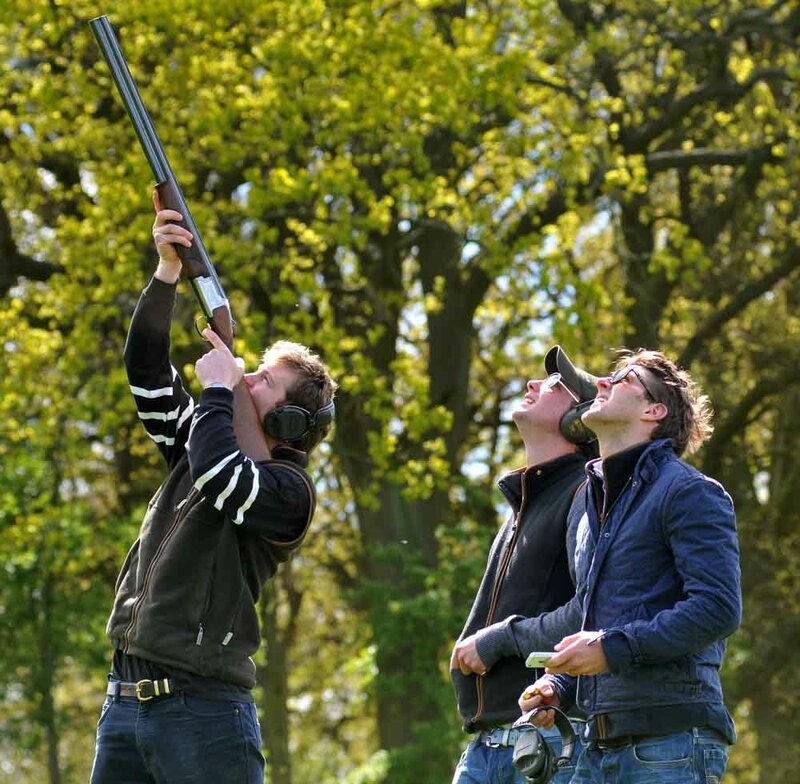 Bring 10 or more people and the Stag shoots for FREE!